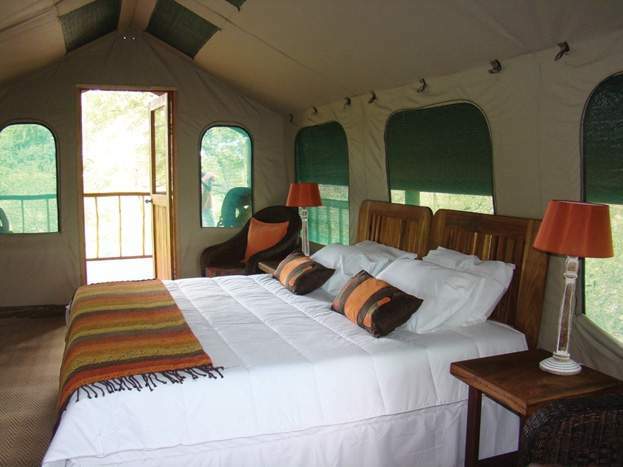 A mobile safari is a camping safari that usually takes place in a portable camp including Eco friendly safari tents. Guests are transfered from site to site where the camp is set up before the guests arrive. The sites are set up in accordance with the time of year and the amount of animals spotted in a particular area. 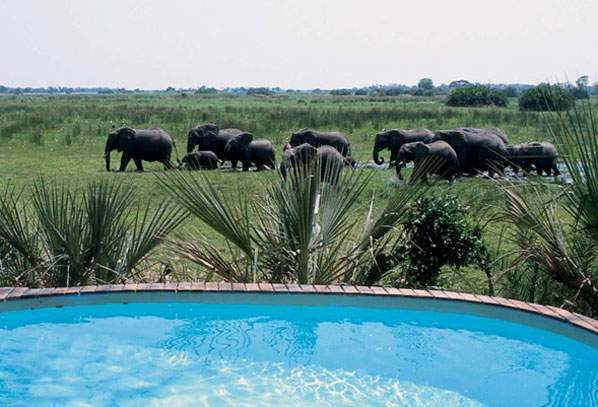 There are many benefits to this type of safari such as Eco friendly accommodation that leaves little or no disruption, no fences meaning wildlife right at your doorstep and a change of scenery every now and then. 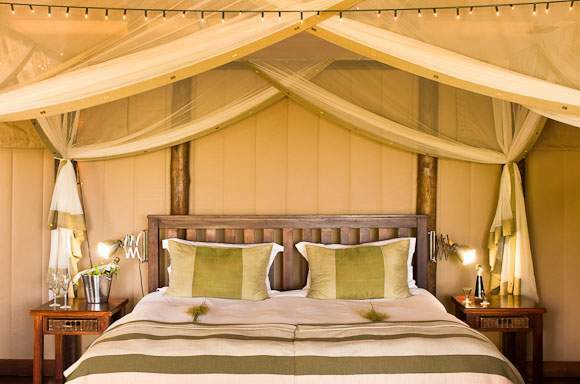 Mobile safaris in Botswana are usually small and intimate with up to 5 tents (10 guests in total) at a time. 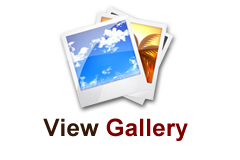 The main feature of a mobile safari is the exposure to the wilderness as there are no fences. You will be situated near where wildlife are known to appear and they are seen walking through the camp sites from time to time. 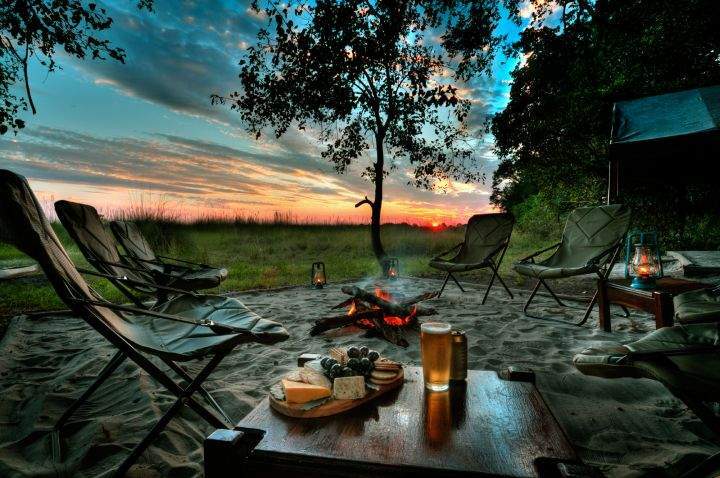 These camps are set up in prime areas allowing for the best game viewing. 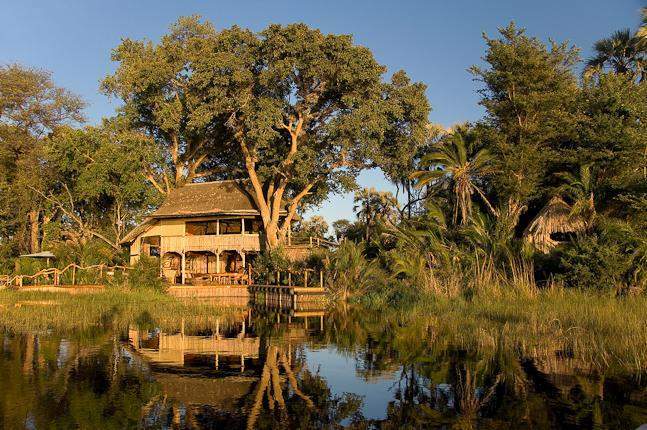 Another main attraction of these mobile safaris is that there are few of them around and they are situated apart from each other. This means that you will experience the wilderness as it was 100 years ago with now other sounds but the wilderness. 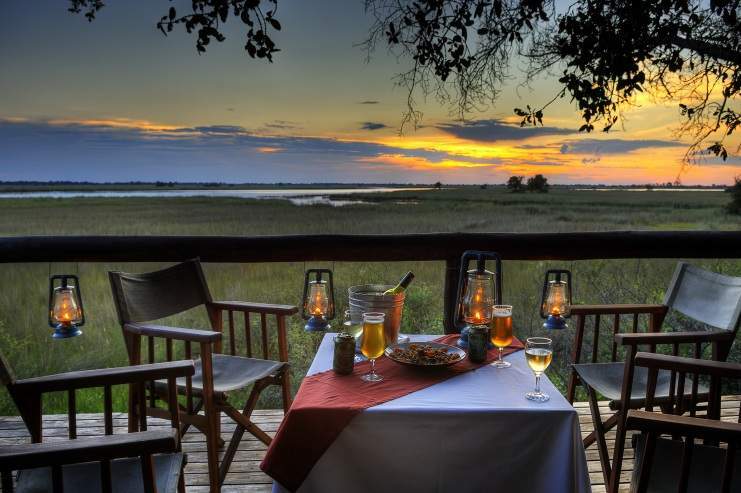 The guides that accompany guests on the game drives and walking safaris are among the top wildlife trackers in Africa. These knowledgeable and passionate guides see tracking and observing animals as a way of life and not merely as a job which enhances the visitors experience. Road transfers during your safari ending at Victoria Falls Airport on day 10. Seat on charter as specified: Maun / Nxabega / Khwai. 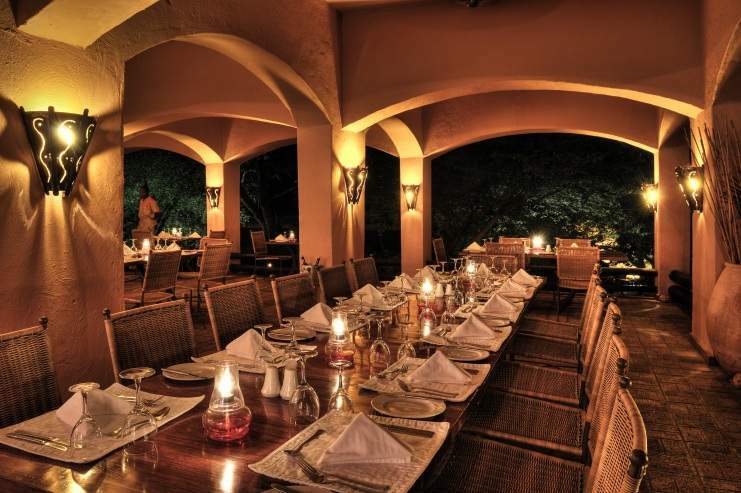 Soft drinks, house wine, local beer, teas and coffees at The Elephant Camp. Please give us a short description of what you require. 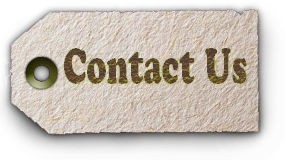 If your requirements are quite detailed, please ask us to get a consultant to contact you to discuss.